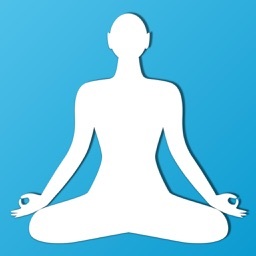 Yoga Workouts combines a streamlined and easy-to-use app for yoga in the palm of your hands. 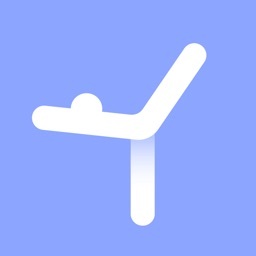 Use it when you wake up, during mid-day, or before going to sleep. 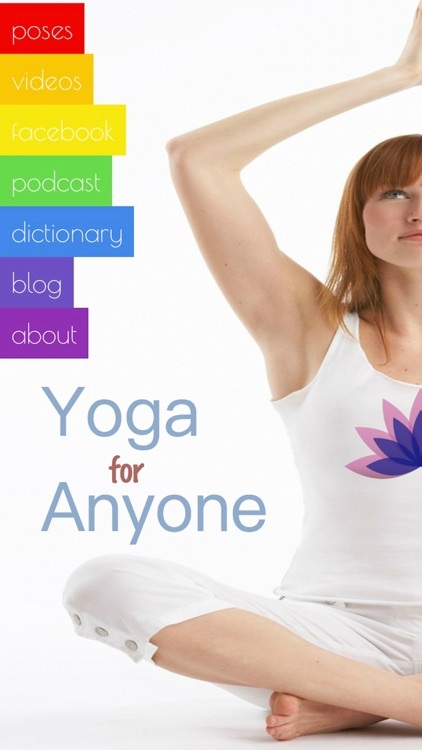 - Browse hundreds of easy-to-understand daily yoga poses and movements! 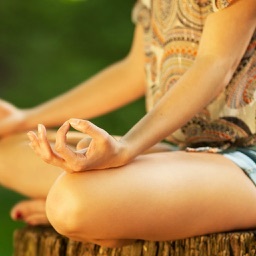 - Extensive how-to’s for the most efficient daily yoga workout! - Library organized for anyone -- BEGINNER to INTERMEDIATE to ADVANCED! - Dictionary definitions of each pose!